IRIDESCENCE – For a major impact, slip on a holographic dress or skirt. For a more subdued effect, grip an iridescent clutch, instead. ORANGE – Real-Time Fashion: Spice Up Your Look with a Pop of Orange. THINK TENNIS – the Wimbledon Look. 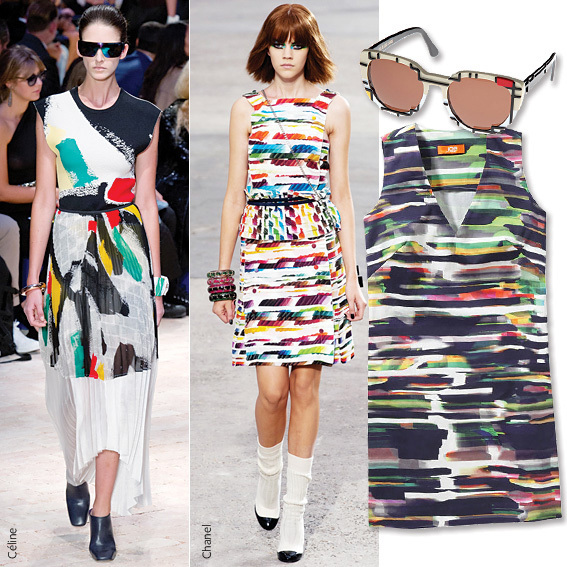 GRAPHICS – Prints, prints and more prints . . .
SHERBET SHADES – Long, full skirts are all-out gorgeous. There’s little that marks the transition to summer like taking the scissors to your hair. From The Karlie (textured side-swept bangs and a swingy collarbone chop) to The Sam (blunt lines and brow-grazing fringe), a short haircut creates a standout statement. It’s a wash-and-go summer cut, and it communicates a bold message of self-assurance. 1: Choose the dress first. Your hair should complement your dress, not compete with it. 2: Consider your personality. You want to be comfortable at the prom, which means you want to look like the very best version of yourself. If you are a casual girl who never wears makeup, the prom is not the day to break out your inner Kim Kardashian. Leave the formal updos for the classic, traditional girls. 3: Work with your hair texture, don’t fight it. Curly hair looks amazing either down or up. 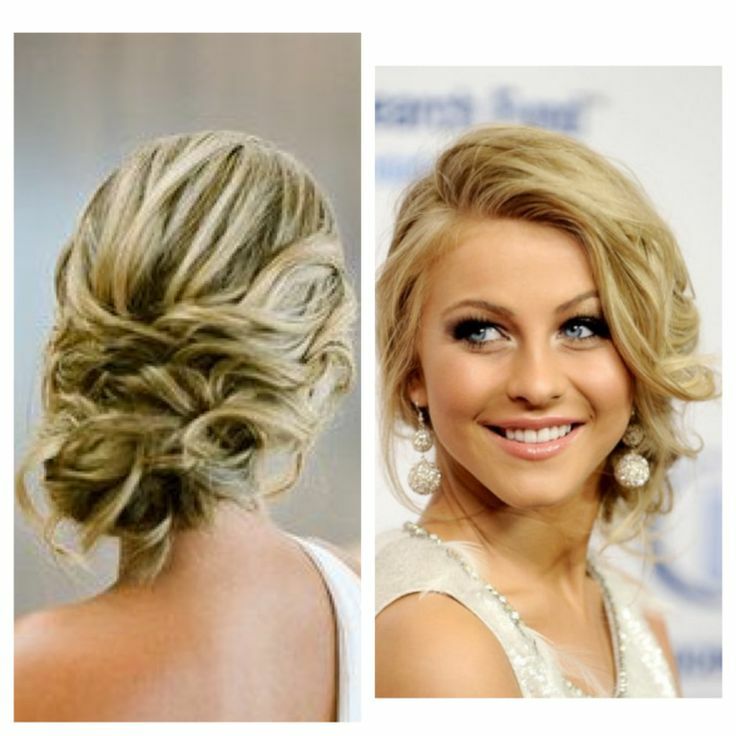 Straight hair can be curled into waves and wound into ornate updos (with the help of pins and hairspray). Wavy hair can be either straightened or curled and is the perfect texture for half-up/half-down styles as well as updos.